Honey Dipper With Honey On The Honeycomb. Lizenzfreie Fotos, Bilder Und Stock Fotografie. Image 115309208. Standard-Bild - Honey dipper with honey on the honeycomb. 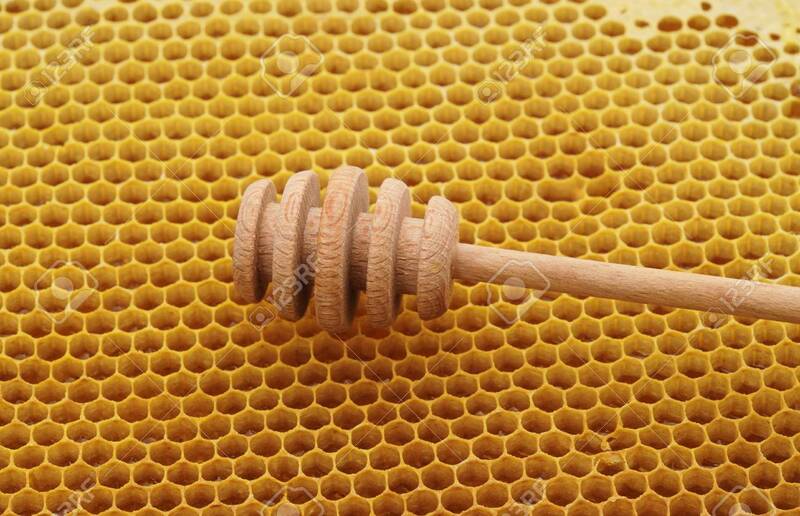 Honey dipper with honey on the honeycomb.